Frozen Whole catfish whole round all sizes glazing 0-30% packing IQF. 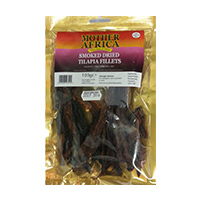 Nutritious African food such this are available for purchase online 24 hours every day on Deeskus. 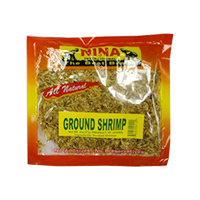 Ground Shrimp by Nina. 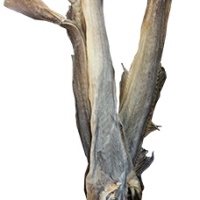 Add to your soups , stews and various dish..
Smoked Catfish 8.oz. 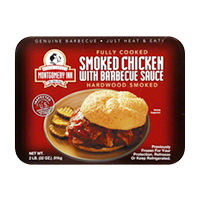 best quality of this African food item are available on Deeskus for order righ..
Smoked Chicken is low in fat and calories when compared with other proteins. 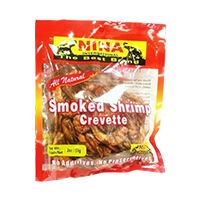 best quality of this A..
Smoked shrimp by Nina recipes have an extremely short cooking time. 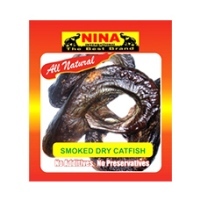 Some people eat shrimp raw, so t..
Smoked Tilapia makes an excellent smoked fish which can be served alone of incorporated into other d.. 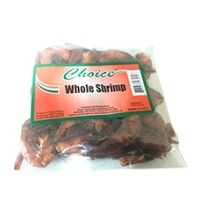 Whole Shrimp Choice. 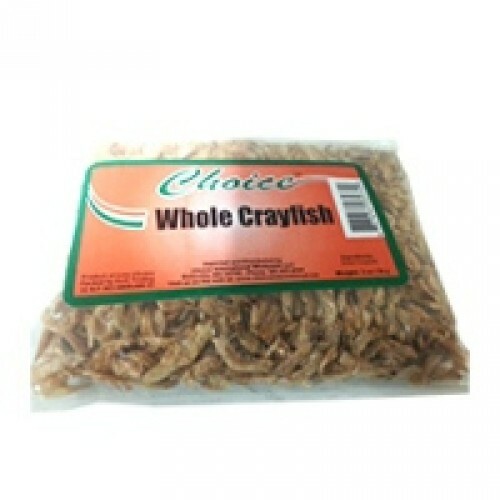 Nutritious African food such this are available for purchase online 24 hours e..